When does your adventure start? 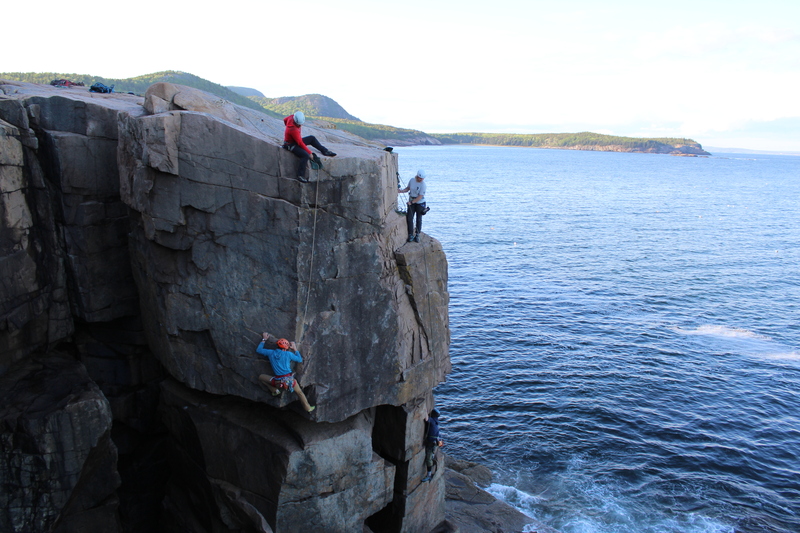 Welcome to Acadia Mountain Guides! Since 1993 AMGCS has been providing climbing instruction and guiding to discerning clients from around the world. Our diversity of clients and programs speaks to the quality and value provided by our premium service. 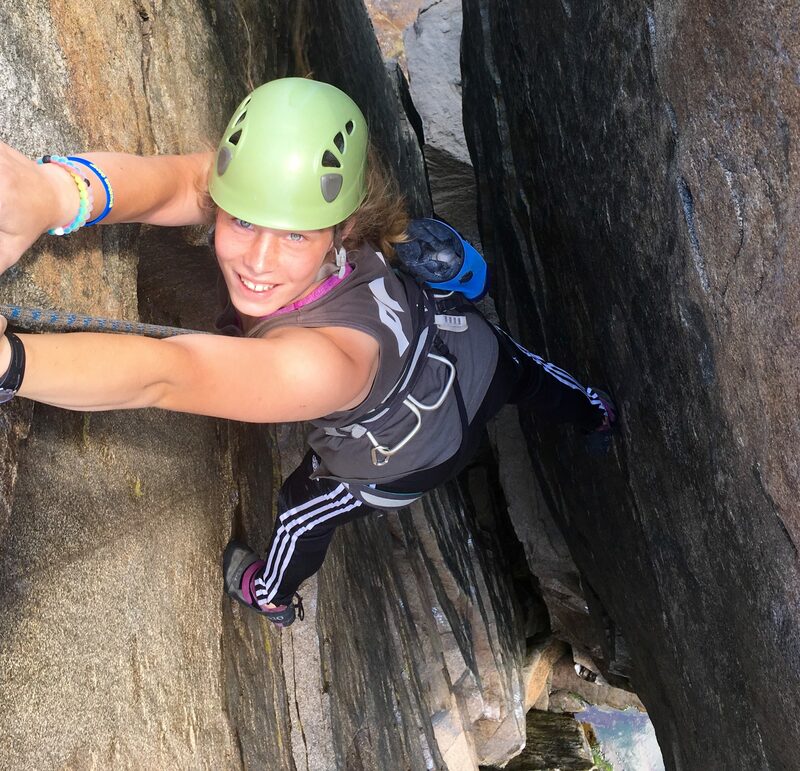 Acadia Mountain Guides Climbing School is Maine’s only full service climbing school. We are committed to sharing our passion for the mountains with you throughout the seasons from the shores of coastal Maine to the peaks of the world’s greatest ranges. 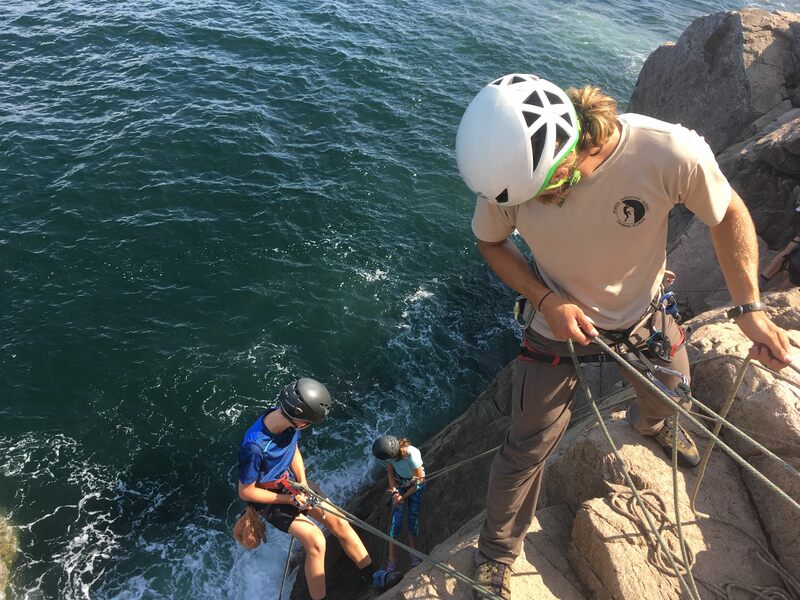 Join us in Acadia National Park this summer for an unforgettable experience. Any age and any experience can climb. Half day, full day, and evening sessions available. 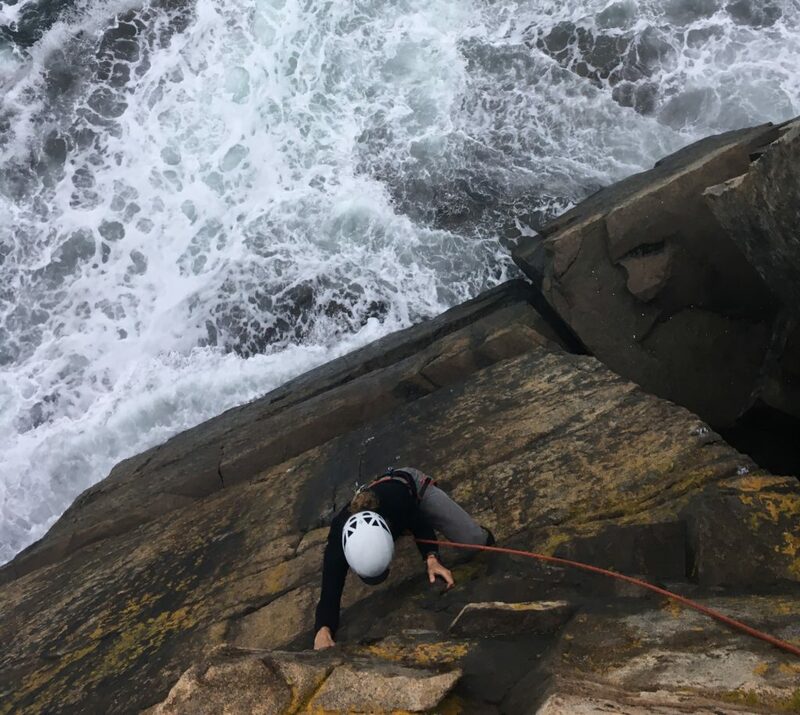 Acadia Mountain Guides Climbing School is an American Mountain Guides Association and Professional Climbing Instructor Association accredited business. Owner Jon Tierney maintains an AMGA/IMFGA mountain guide certification, the highest level of guide certification in the US. 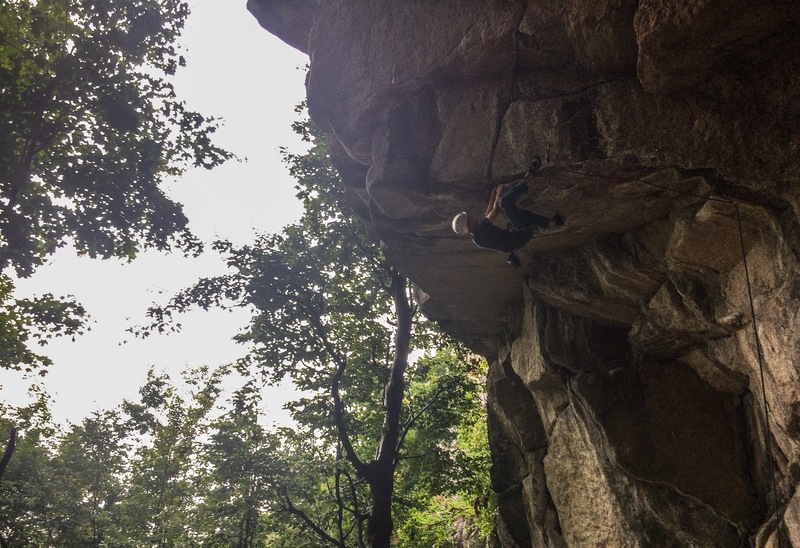 Come climb with one of the most qualified guide services in the Northeast!